Since 2005, our goal is to treat every customer the way we would want to be treated, with honesty and respect. Purchasing from your local dealer allows you to establish a relationship with your dealer, providing you with the convenience of service and support when you need it. Purchasing from your local dealer is also convenient and close to home, and keeps tax dollars and people at work in your community. 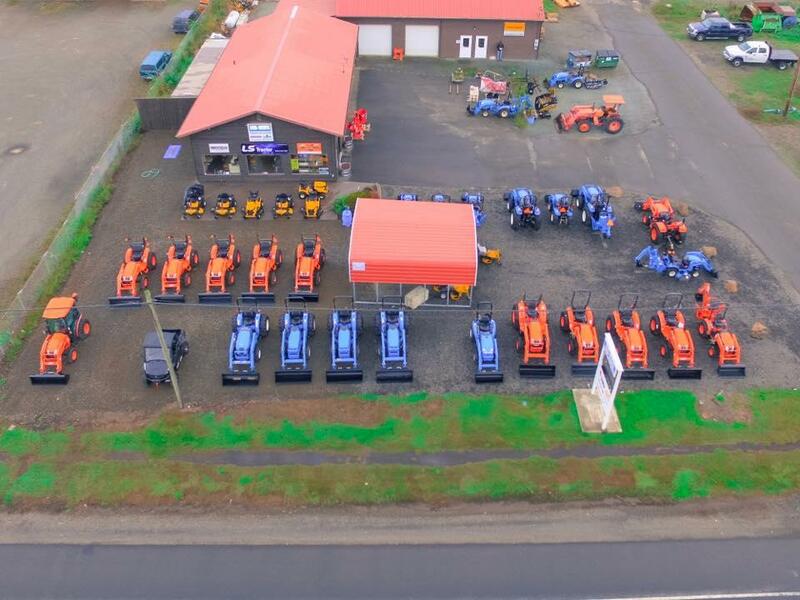 So visit us in Astoria and browse our selection of tractors, UTVs, and more for sale! 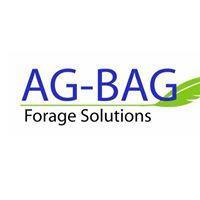 We are your local dealer in all things farm related!